From 19 to 21 September, 2016, the 7th National Seminar of Fermentation Engineering was hold in Wuxi, Jiangsu province. 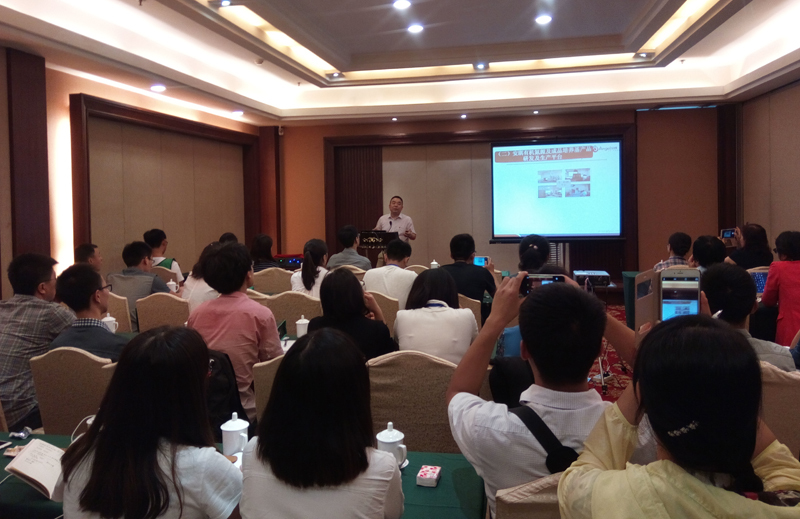 Angel Yeast Co., Ltd. was inviited to attend this seminar. 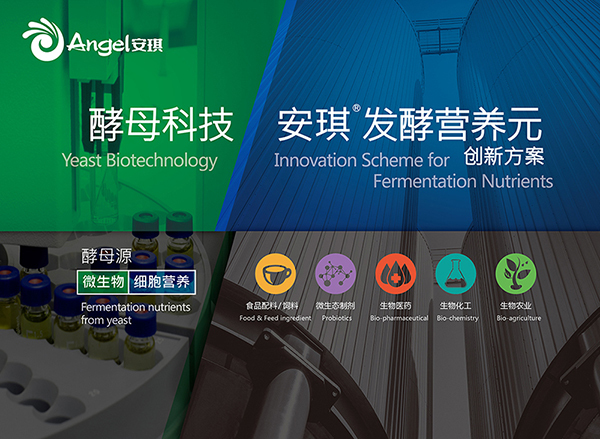 Dr. Li Xiao, Chief Engineer of Angel Yeast Co., Ltd. made a speech in this seminar on behalf of Angel Yeast. More than 200 experts and scientists attended this seminar which is a platform of commuinication and learning the latest research about fermentation engineering. 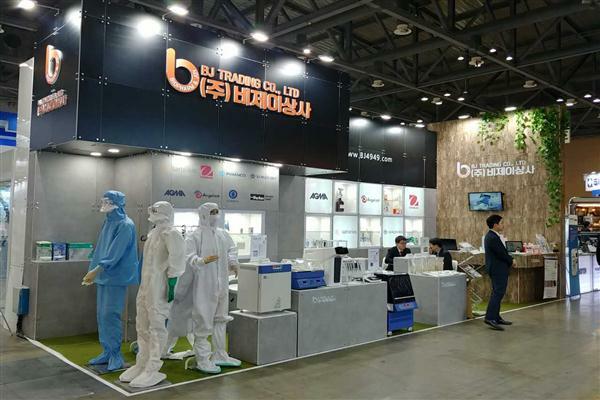 In this seminar, ultrafiltered grade yeast extract FM888 and yeast peptone FP101 were introduced to all attendees and experts and got much apperication from them. 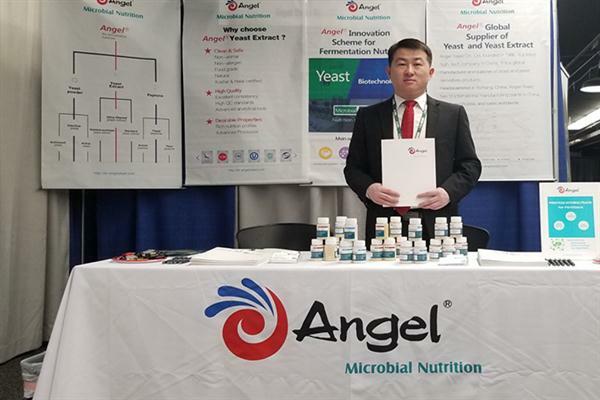 Dr. Li said, "facing to the new trend and new focus of fermentatin industry, microbial nutrition division of Angel Yeast will continue to develop new products, expand new applications, increase the value of customers and push the update of industry so that the leader position of Angel Yeast in fermentation industry would be more stable."